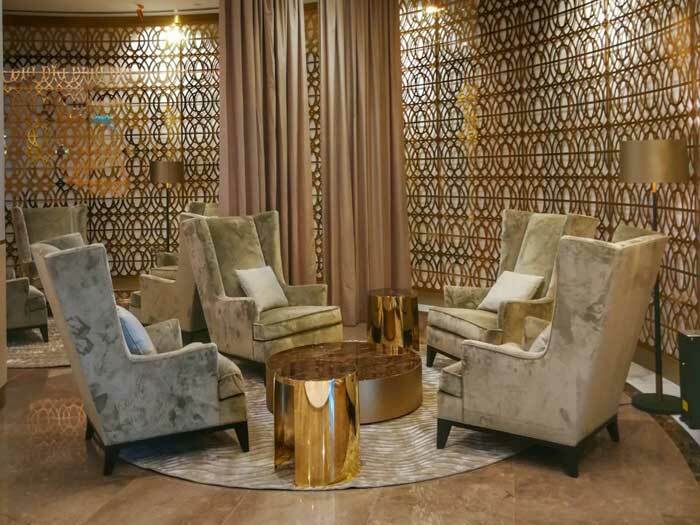 MUSCAT, Oman, 2018-May-02 — /Travel PR News/ — Oman Air, the national carrier of the Sultanate of Oman, recently debuted its new and exclusive premium lounge at the award winning Muscat International Airport. The new stylish premium lounge offers Oman Air guests a further unrivalled service as they travel. This entry was posted in Airlines, Airports, Flights, Travel, Travel Management, Travel Services, Travelers and tagged lounge, Muscat International Airport, oman air. Bookmark the permalink.